For writers and artists it's always exciting to see your work in print, so I was extremely flattered to be asked to provide two cover images for new publications by New Walk Editions. The two poetry pamphlets, by Polly Atkin and Alan Jenkins, are the latest in a series, published bi-annually by New Walk. 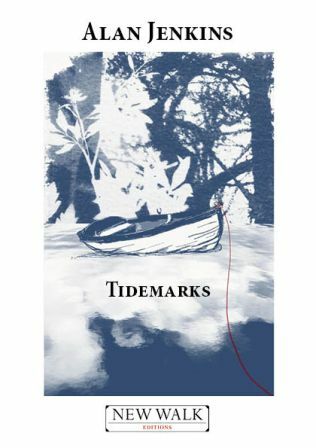 I met Polly soon after moving to Cumbria and her poems are in turn beautiful, moving and visceral in their depiction of the natural world, sense of place and the experience of living with an invisible disability (EDS). 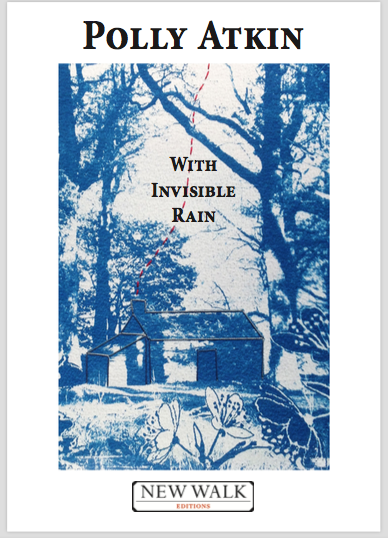 "With Invisible Rain" also takes inspiration from the diaries of Dorothy Wordsworth, a close neighbour who did a bit of writing, in Townend, Grasmere (because obviously Polly is, like all poets, possessed of magical time travelling powers and regularly calls by Dove Cottage for the occasional chat about poetry). I haven't met Alan Jenkins but he is the deputy editor of the Times Literary Supplement which is a pretty big deal. Mood board with Makelight #YearofColour palette. January of the "New Year" is heading fast towards February and I thought it was high time I updated this News section, since I don't seem to have written anything since last summer. This isn't strictly true as I've been updating my Wordpress blog and there has actually been plenty of "News" to report. 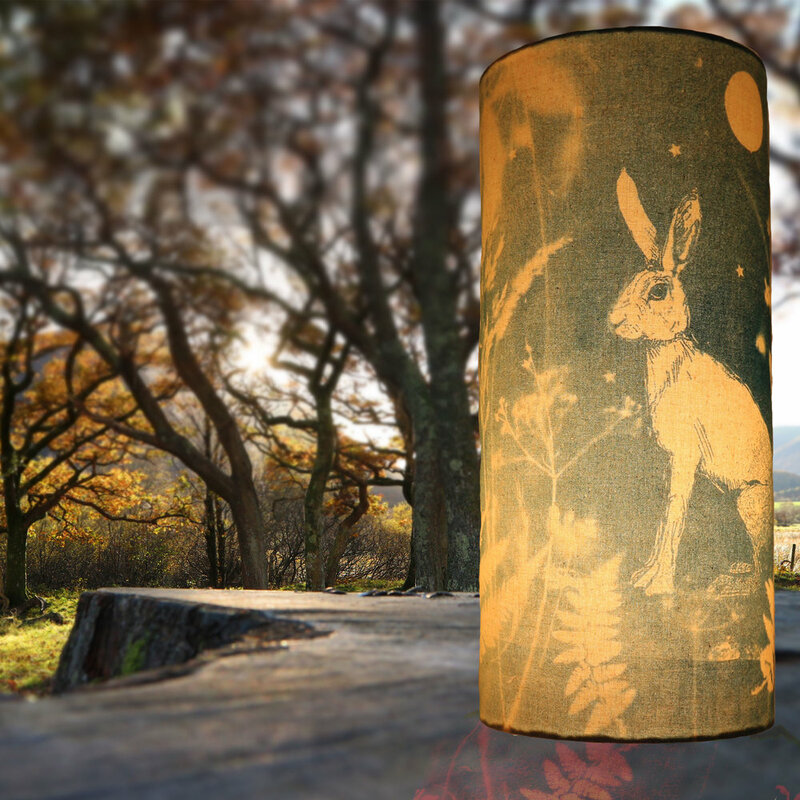 Last year was probably the best year ever for Witchmountain; thanks to the beautiful galleries and shops who took my work and also in great part to Cumbria Printmakers group who have given me not only opportunities to exhibit but also new friendships and the all important sense of starting to "belong" in Cumbria. Thanks also to everyone who bought from this website in its first year or subscribed to my newsletter, you are all now entered in a monthly prize draw as a reward for being fabulous. This year has started slowly, taking the time to evaluate and make plans using the "Dream, Plan, Do" planner from the Design Trust (lots of plans in just one sentence!). One of the important lessons I keep trying to learn is that as a self employed, creative person, these "quiet" reflective times, far from being wasted days, are vital for coming up with new goals, researching and testing ideas. So, as well as reading by the stove, baking batches of polar bears and sour dough bread, I'm constantly thinking about ways to make my work even better and more desirable (not only to my customers but to me). Time to dream is a luxury but an important one to indulge in once in a while. Gingerbread bears ...they didn't make it back from the walk up to Alcock Tarn. 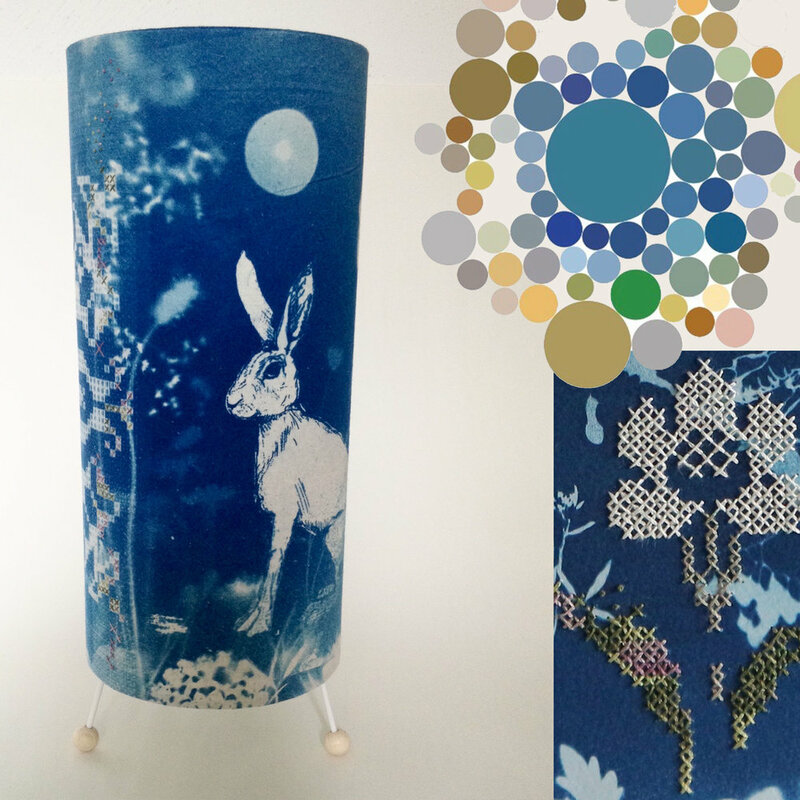 I have decided not to attend BCTF this year, working instead towards more direct to the public art fairs and gallery exhibitions such as Art in the Pen, and hopefully Printfest ... I await the selection process with baited breath. I've also entered the #LibertyOpenCall competition (along with about 5,000 others!) on Instagram because you never know what might happen and I've decided to aim high! One of the images I entered features a fantastic colour palette made by a new FREE Instagram tool created by Makelight which has extracted the most used colours from my posts in 2017 and is endlessly fun to play with. Wonderfully clever Emily and Stef Quinton, thank you so much. I've been trying to use Pinterest more, without losing years of my life to visual overload, as it is supposedly one of the best ways to attract more visitors, and ultimately customers, to a website. What do you think? Have you ever bought anything you've seen on Pinterest? If you use it please do have a look at my boards and let me know what you liked.